I came into the kitchen to find this. 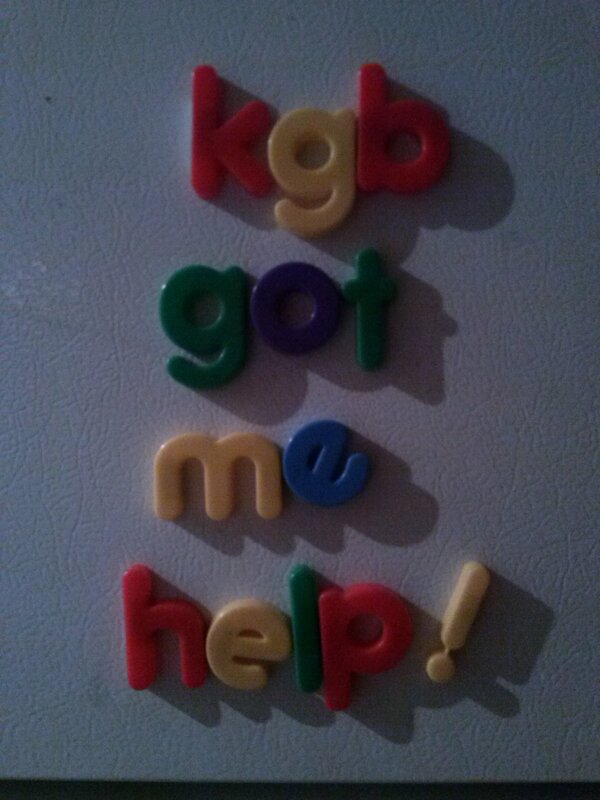 “kgb got me help!” written on the fridge door. This is what happens when your kids can spell. Unlike SoCS, this is not a prompt so there’s no need to stick to the same “theme.” However, if you’d like to combine One-Liner Wednesday with Just Jot It January, go right ahead! Categories: Blogging, Blogs, Funny, Life, One-Liner Wednesday, Parenting, Prompt | Tags: #linerWeds, children, family, Humor, magnetic fridge letters, writing, writing prompt | Permalink. Pingback: One- Liner Wednesday- Let’s dance! 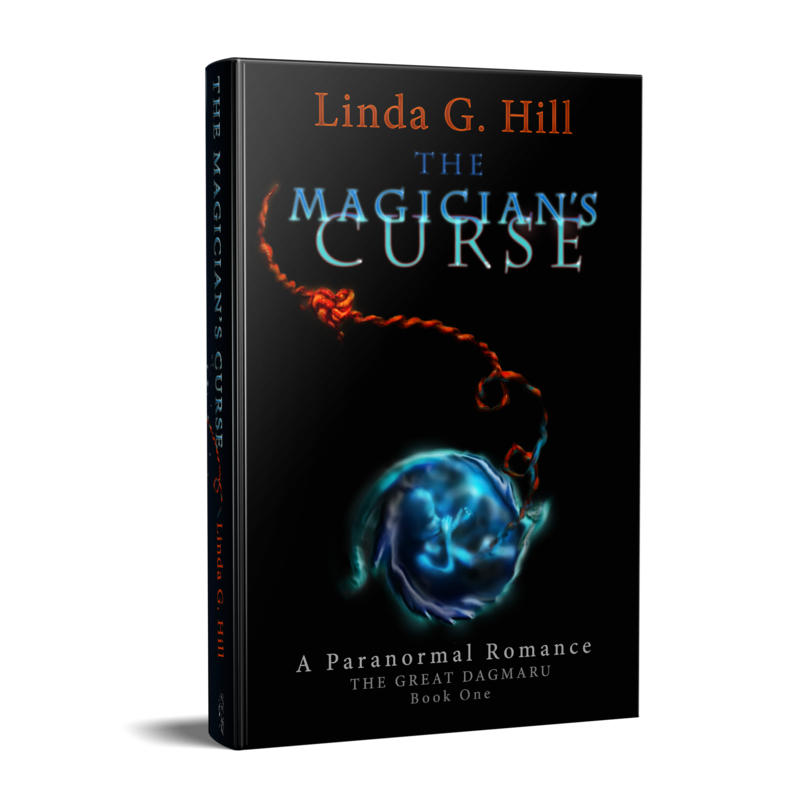 | Margret's Life Journey! Pingback: Hurtful Words – One-Liner Wednesday | Me – Who am I? LOL!! Surprised he knows about the KGB at all. Not fair at all, Mme. Hill. Your kids are giving you the most wonderful writing prompts. Is it painful!! …. about 18yrs ago one of my lads left a program on his computer calling out : Let me out I am stuck in here followed by a loud knocking …… it scared me to death for 5 seconds!! I bought them for Alex for Christmas to help with his spelling but it’s turning out to be quite an amusing gift for the whole family. I highly recommend them! Haha! At least it’s clean. When Son-from-another-mother started learning to read, there was graffiti that included the f-word which was duly spelt out phonetically. Now there’s a thing to deal with! !